President Hassan Rouhani in a message congratulated Chinese President, government and nation on the country’s 67th founding anniversary. 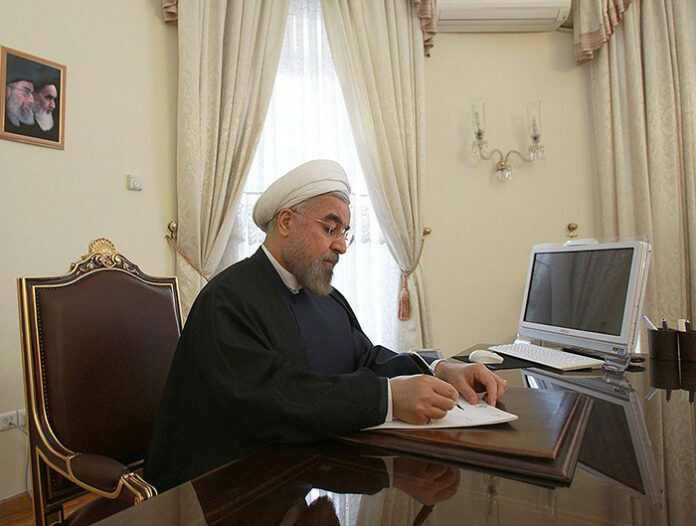 In his felicitation letter to Chinese President Xi Jinping on the 67th National Day of Peoples Republic of China, Iranian President Rouhani expressed the hope that the two countries would witness further expansion of bilateral relations in all areas of mutual interest, given the considerable capacities created during the visit of the Chinese President to Iran earlier this year. President Rouhani further wished prosperity and well-being for the Chinese leadership and nation, as reported by Mehr and edited by IFP. The People’s Republic of China celebrates National Day on Oct. 1, a holiday honouring the founding date of the country. The National Day marks the start of only one of the Golden Weeks during which the nation take part in various forms of festivities.